In the next part of our series on Classical Yoga, we look at ways to align ourselves with the powerhouse we call the Sun. Last week in the Classical Yoga series, we looked at Angamardana, a unique system of yoga that strengthens the physical and energy systems. This week, we examine ways of aligning our systems with the Sun, the source of the planet’s energy. The basis of all spiritual sadhana which is physical in nature is to get us in sync with the cycles of nature. 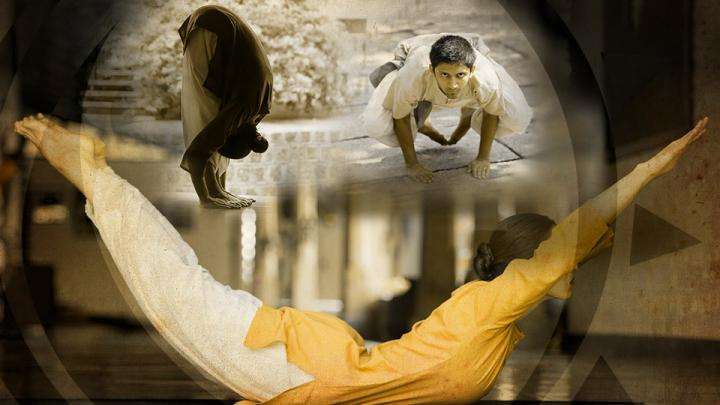 Sadhguru talks of three processes to align with the sun, the most profound being Surya Kriya. One solar cycle is about twelve-and-a-quarter years. If our physiological cycles run in sync with the sun’s cycles, physical health will be great, mental balance will be perfect, and life will happen effortlessly. So, how are we to get in tune with the sun so that our cycles run in twelve-year cycles, not less? Surya Kriya is the fundamental practice and a powerful process of activating the sun within us. I just learned Surya Kriya and it is amazing! I was actually really excited to get up early this morning and do the practice!! Classical yoga is so profound. I have to admit it is quite far from the studio yoga that is being commercialized these days but really I am amazed because with the studio yoga practice it has already given so many benefits how much more if i were to practice yoga as indepth as this. Amazing. Yes where did you learn?.. I learned Surya Kriya about six weeks ago and it's really powerful. I'd been practicing surya namaskar for almost seven years, but Surya Kriya knocks it out of the park. I'm looking forward to feeling the effects on my system over time. Just Learned this 3 weeks ago and WOW it rocks!!! sadhguru pls make me happened for me too i am begging u ..........! 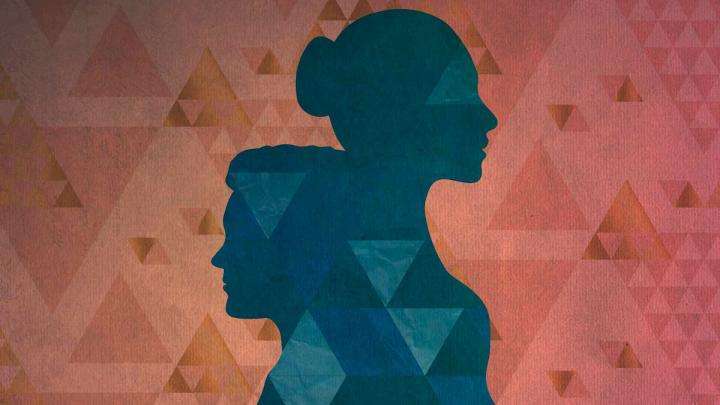 Speaking about the fundamental differences between male and female, Sadhguru discusses the elemental tendencies of one’s physical and mental body.